We enjoy working with our clients to bring their lives to back to where they were before their incident. John Curtin grew up as the son of an attorney and judge in Algoma, Wisconsin. “It wasn’t always easy being the county judge’s son, but I was always very proud of him and admire him greatly”. Following graduation from the University of Arizona Rogers School of Law in 1986, Joel worked for a medium-size Phoenix law firm. Since 2003, Joel has specialized in serious personal injury, wrongful death, and civil rights cases. 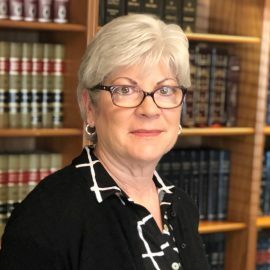 He has also represented clients in cases ranging from construction accidents, automobile cases, hot air balloon accidents to civil rights police shootings. He has worked diligently to return dignity to his clients following their injuries. 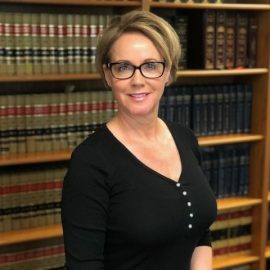 After graduating from law school, Anne worked for several years as a defense attorney, as well as a staff attorney at the Arizona Court of Appeals, before joining Robbins & Curtin in 2006. Jesse Showalter is a senior trial attorney at Robbins & Curtin. Jesse focuses on the representation of people who have been harmed by government actors, corporations, and insurance companies. Jesse has successfully represented clients in civil rights, wrongful death, and complex insurance matters. 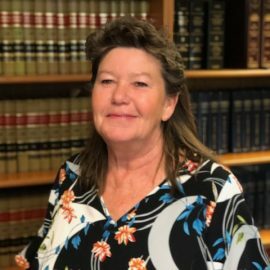 Jesse has extensive experience in Arizona State and Federal Courts. 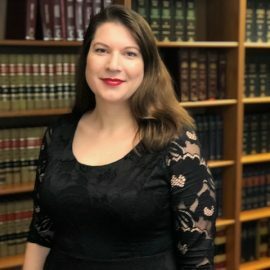 Lauren Channell is the newest member of the Robbins & Curtin firm having joined in 2018. 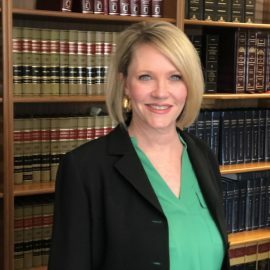 Lauren was drawn to Robbins & Curtin for the opportunities to help catastrophically injured clients and also for the ability to work on complex, catastrophic injury cases in a small firm environment. 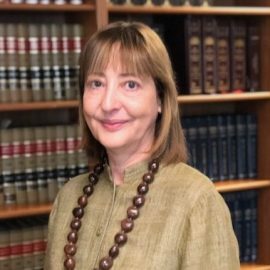 Her cases focus on government liability, automobile and motorcycle accidents, premises liability and wrongful death. Our Paralegals are responsible for obtaining background records and documents, and for assisting with discovery in cases. A paralegal will assist clients in completing interrogatories, requests to produce and requests to admit. Legal Assistants coordinate most aspects of the day at the office for the attorneys. Our legal assistants are a client’s liaison to the attorneys; they are in frequent contact with clients. Our Bookkeeper helps to handle accounts payable and receivable to the firm. Our Receptionist opens the office, greets and directs clients and guests and keeps Robbins & Curtin running smoothly. Why Choose Robbins & Curtin? Clients aren’t cases. They’re people with real problems that need real solutions. Robbins & Curtin is a firm that is not afraid to take on anyone. Be it a powerful insurance company or the toughest Sheriff in America, Robbins & Curtin stands resolute in its desire to seek fairness and justice for all.